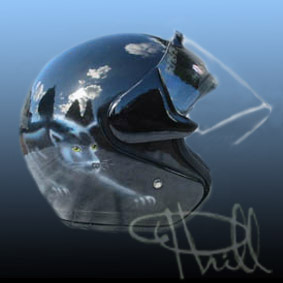 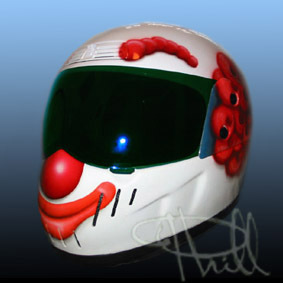 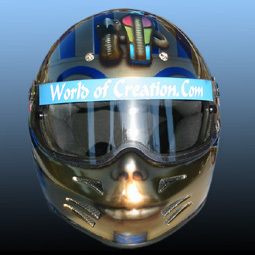 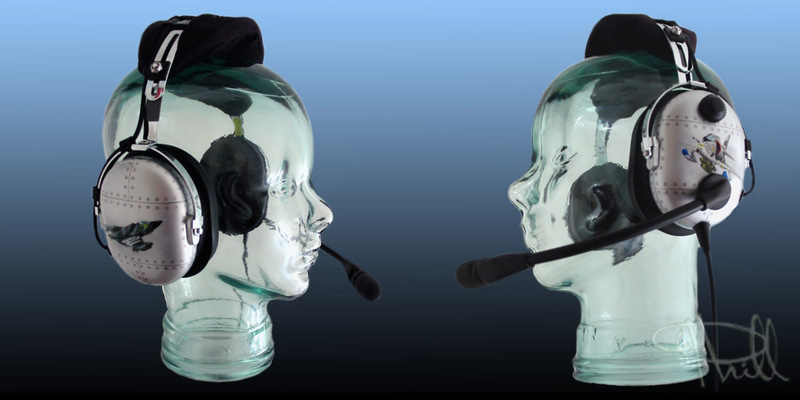 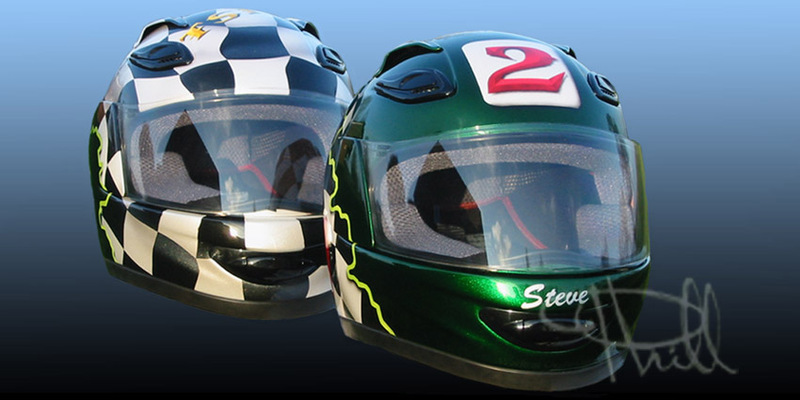 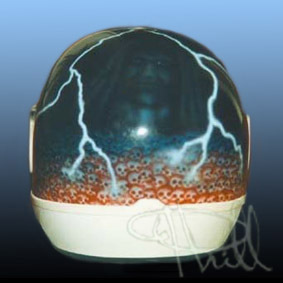 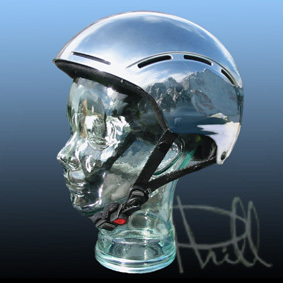 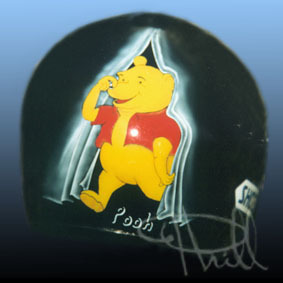 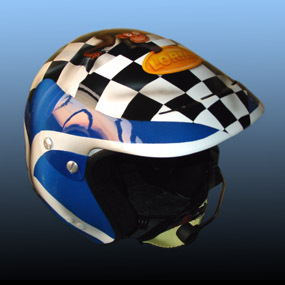 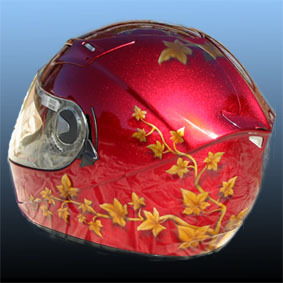 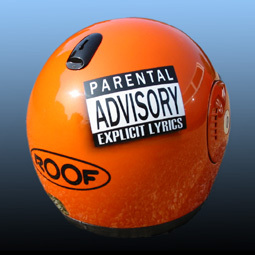 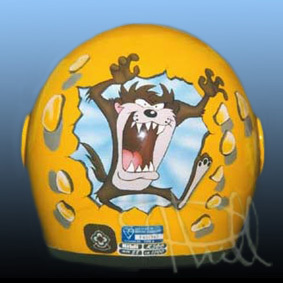 Helmets airbrushed to your ideas. 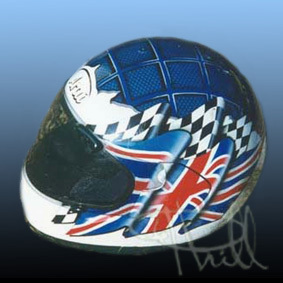 sketches are produced and price is determined before any paintwork commences. 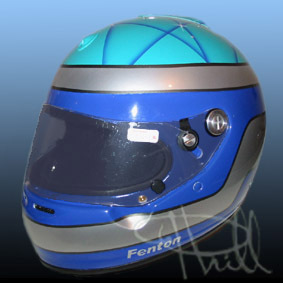 Call or mail for prices.